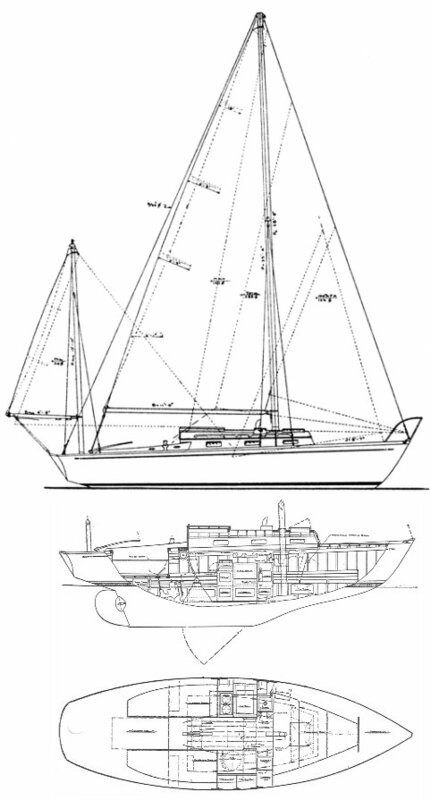 This boat was drawn by William Shaw while he was working in the S&S office. It is the predecessor to the DOLPHIN 24. First boats were built of wood in Denmark. The first boat, 'Trina', was extremely successful as a racer. 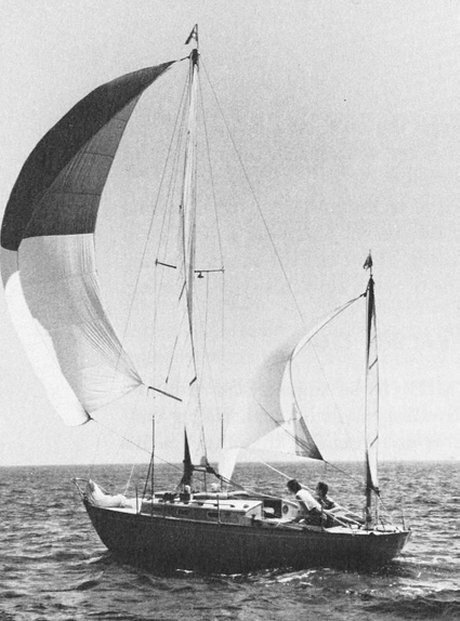 A few later hulls were turned out in fiberglass by an unknown builder. Some boats were dilivered as sloops.